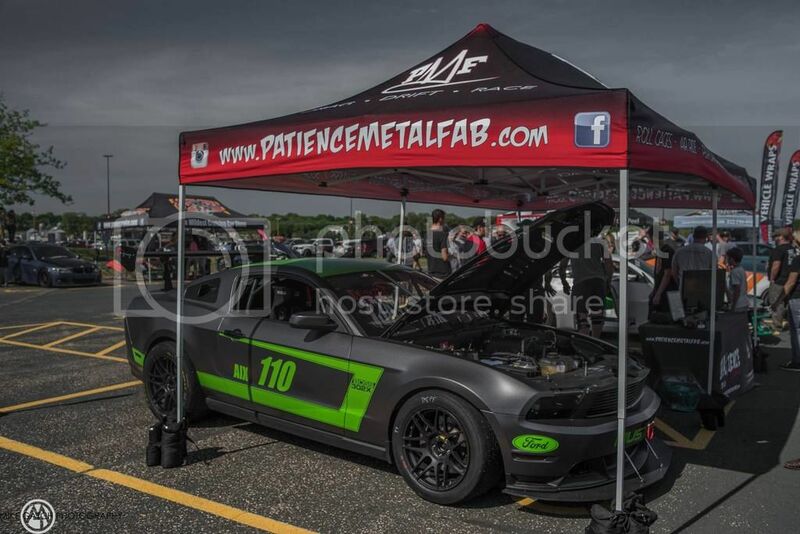 We I run a small shop known as Patience Metal Fab and have been meaning to make a formal introduction on here since becoming a NASA certified chassis shop last year. 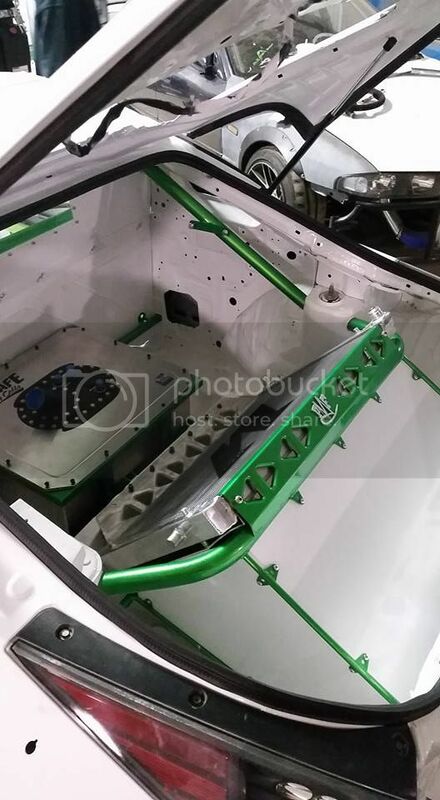 We're located 10 minutes outside Minneapolis, MN and specialize in race chassis work. This means we basically do everything except engine work, as you usually don't want this done in a fabrication shop. 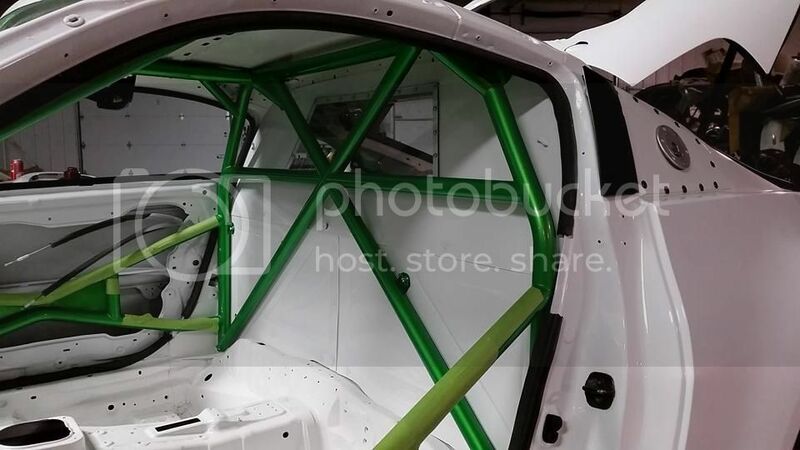 Roll cages, chassis fabrication, mounting, plumbing, wiring, custom aero, we can do it all. 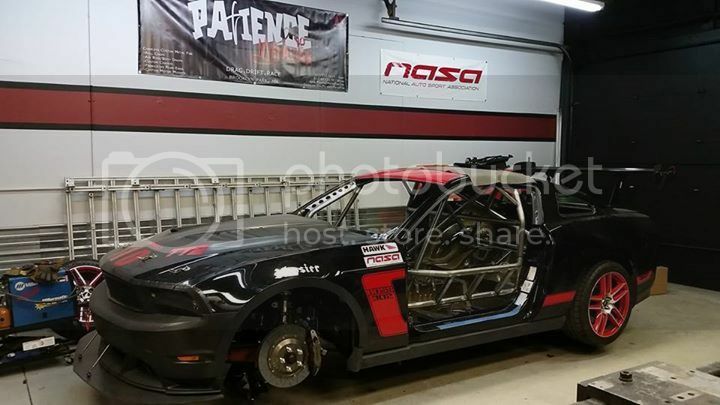 Although we are new to NASA, we have been in business since 2010 building SCCA and Formula D chassis (as NASA is new to BIR in the last couple years). 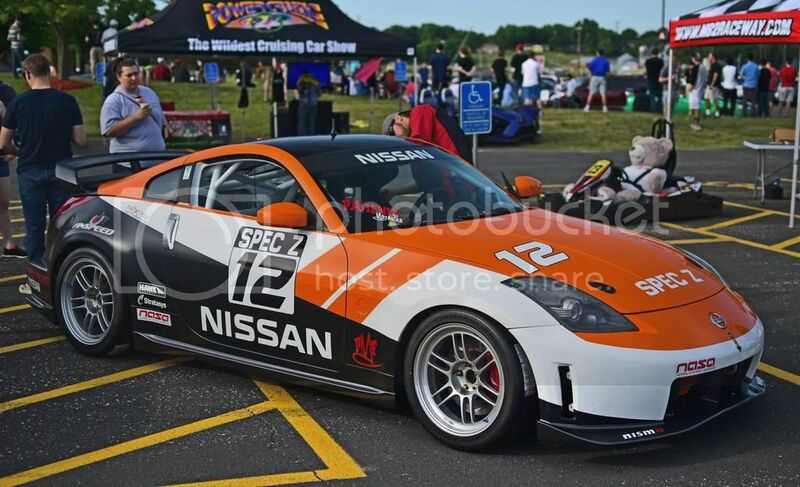 Here's some pictures of a few of our latest NASA cars including a SU mustang, a CMC firebird, spec boxster and a Spec Z.